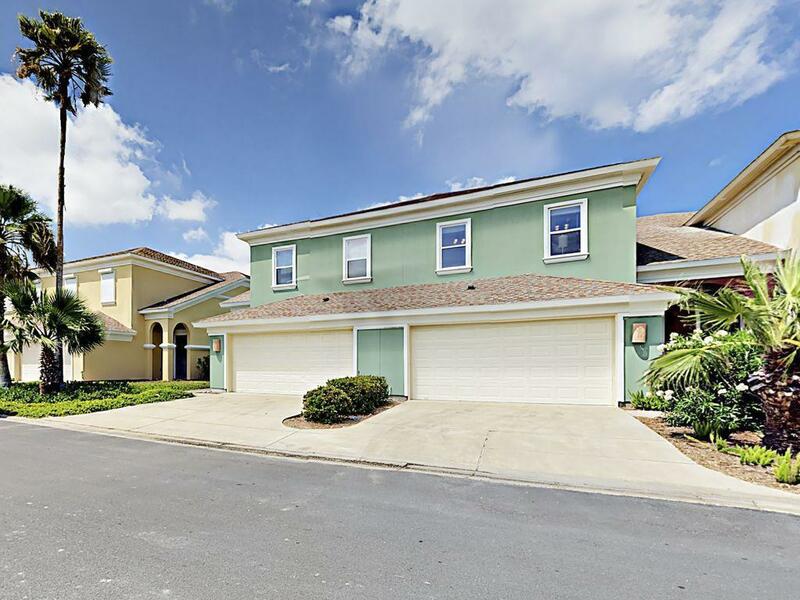 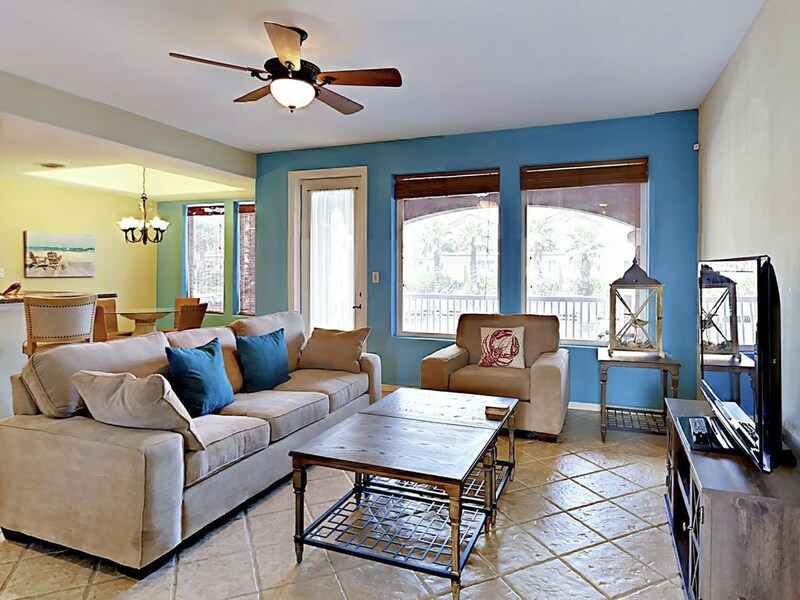 This beautiful home is a Golfer and Fisherman's dream with amenities for the entire family. 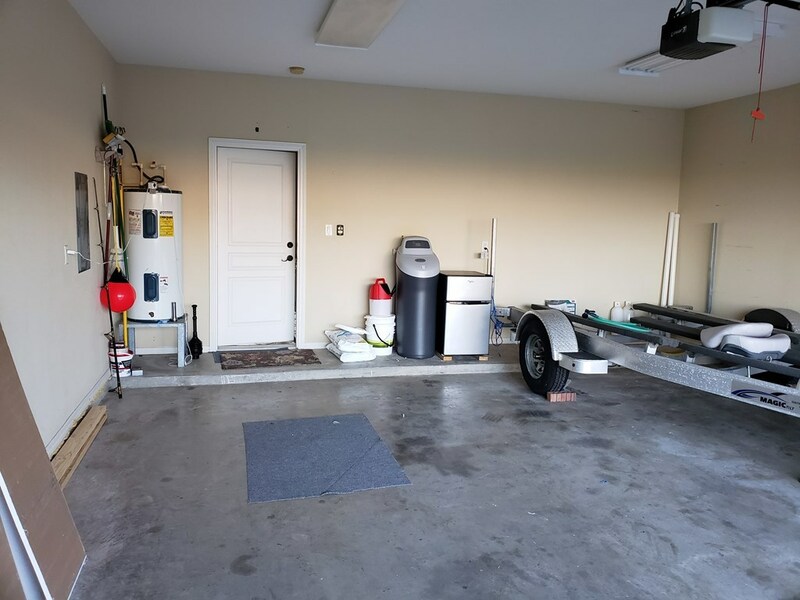 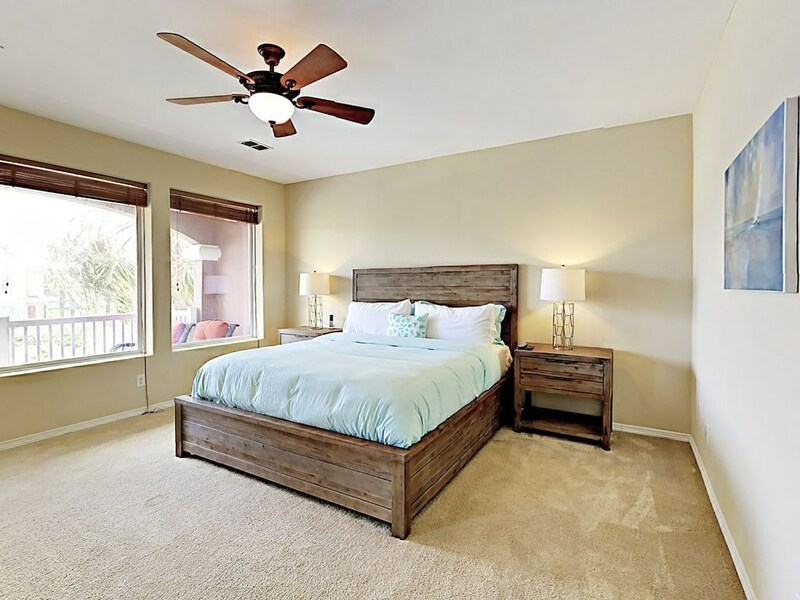 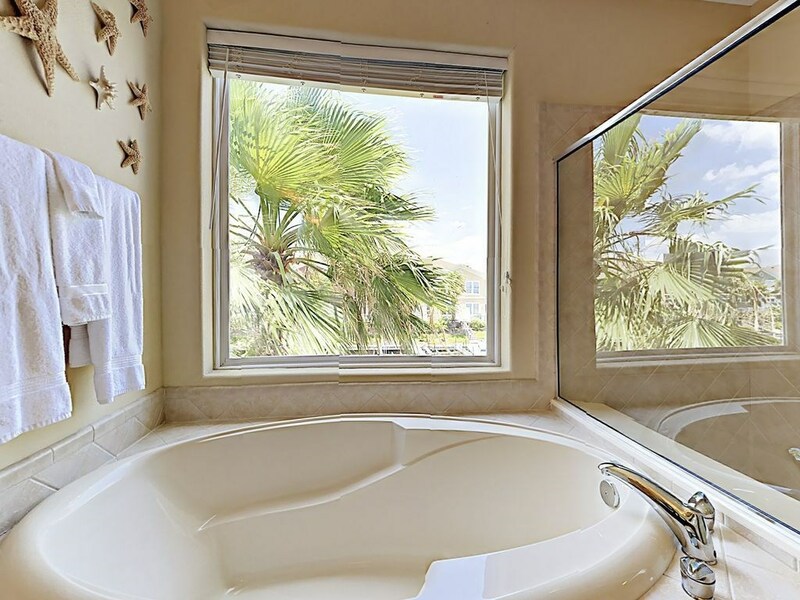 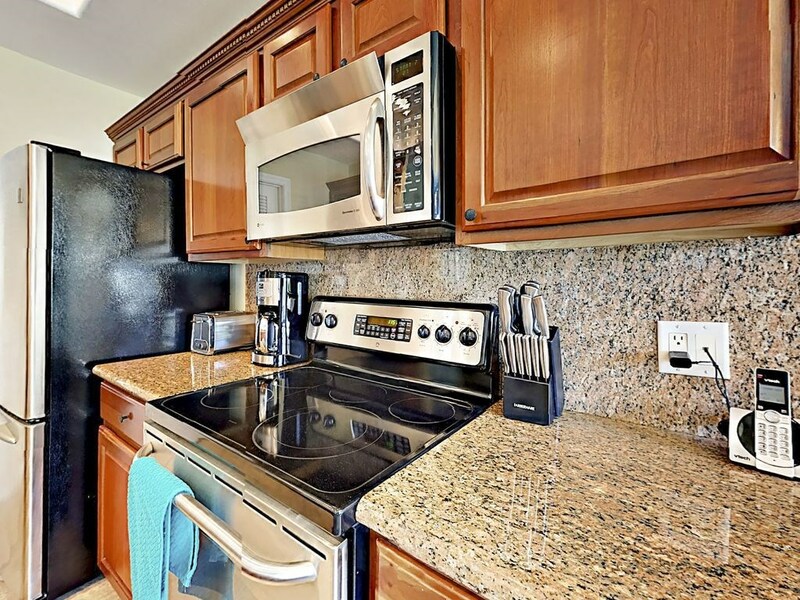 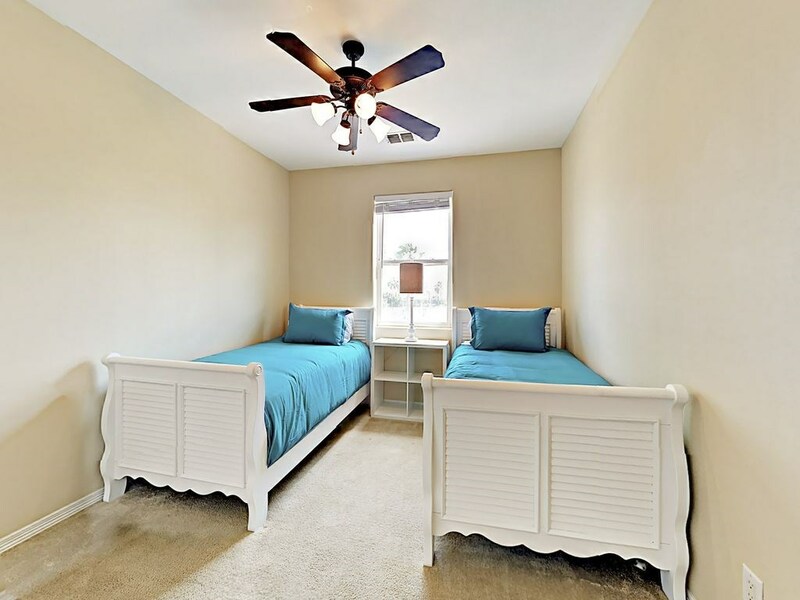 It is very well kept with recently installed Washer & Dryer, Water Softener, Hot Water Heater, AC and it comes fully furnished including all electronics, stainless appliances and more. 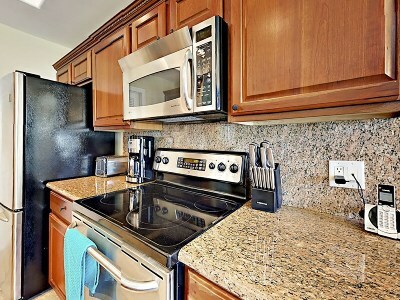 So it's ready for move in and rent out if desired. 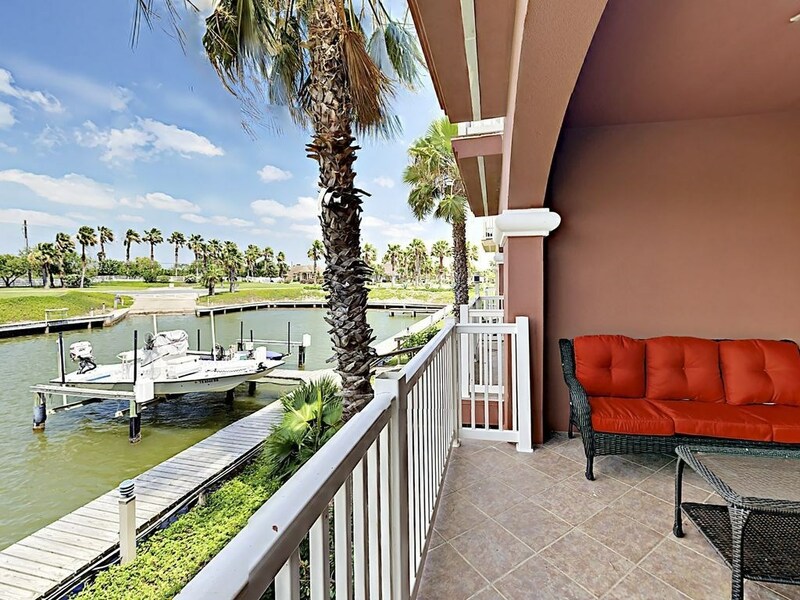 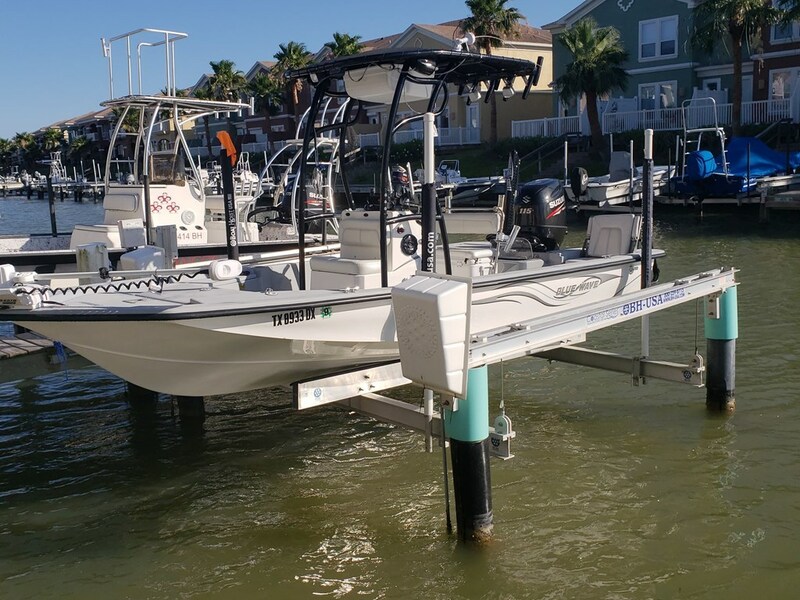 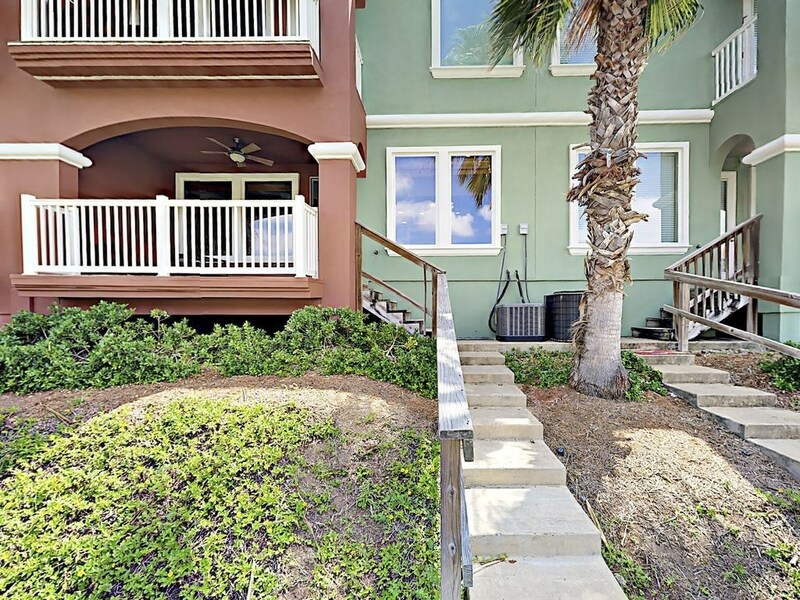 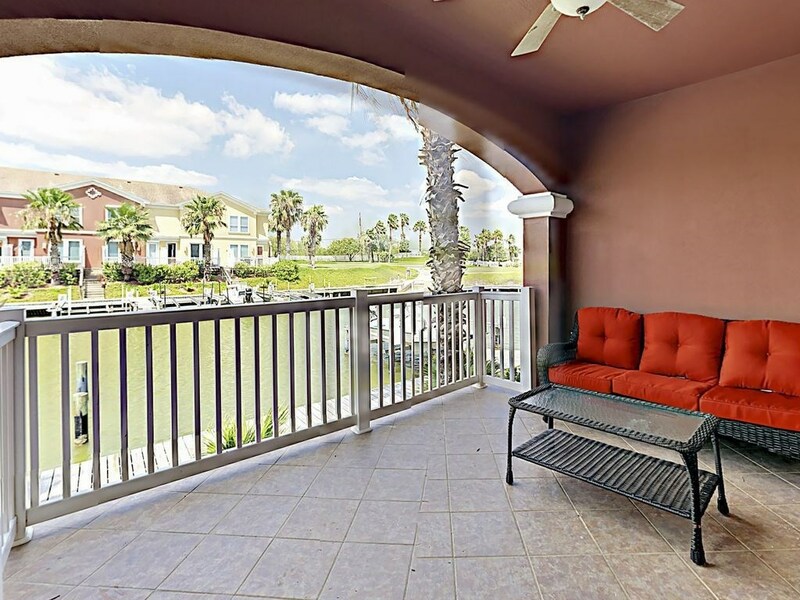 It is located in a lovely gated community and sits directly on the channel with immediate access to the bay for fishing any time. 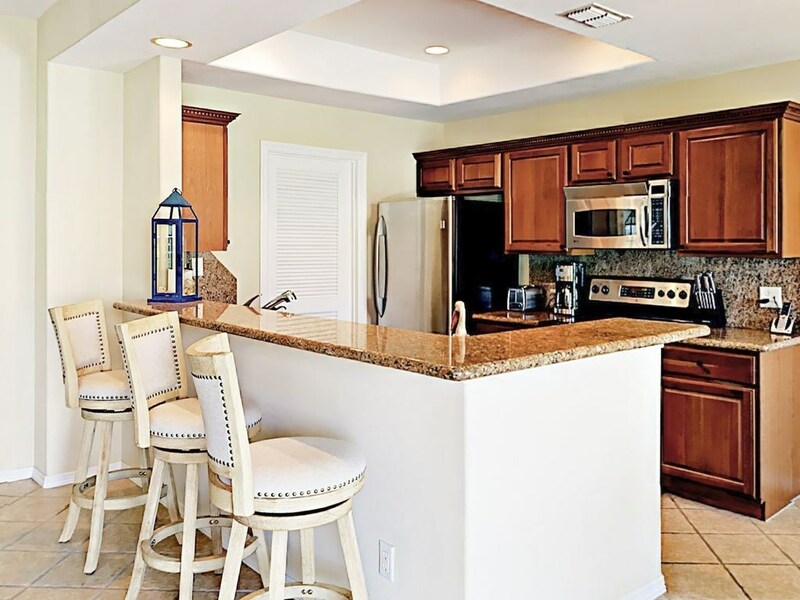 Directly across the street is a beautiful golf course and country club featuring heated pools, tennis courts, boat launch, boat storage and a full service club house with a restaurant and bar. 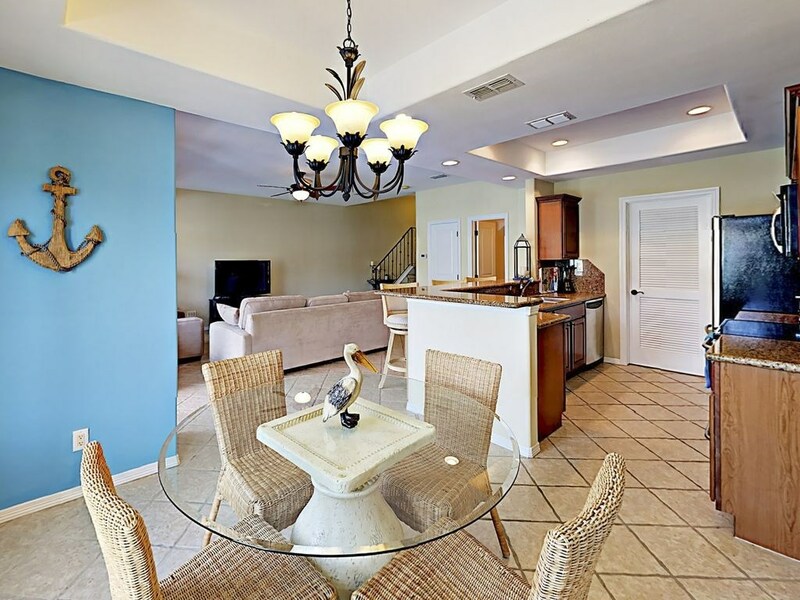 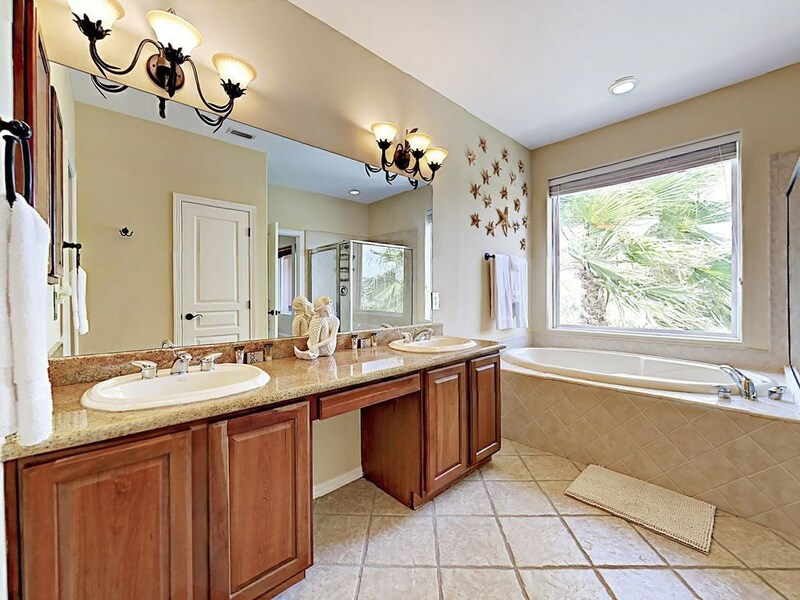 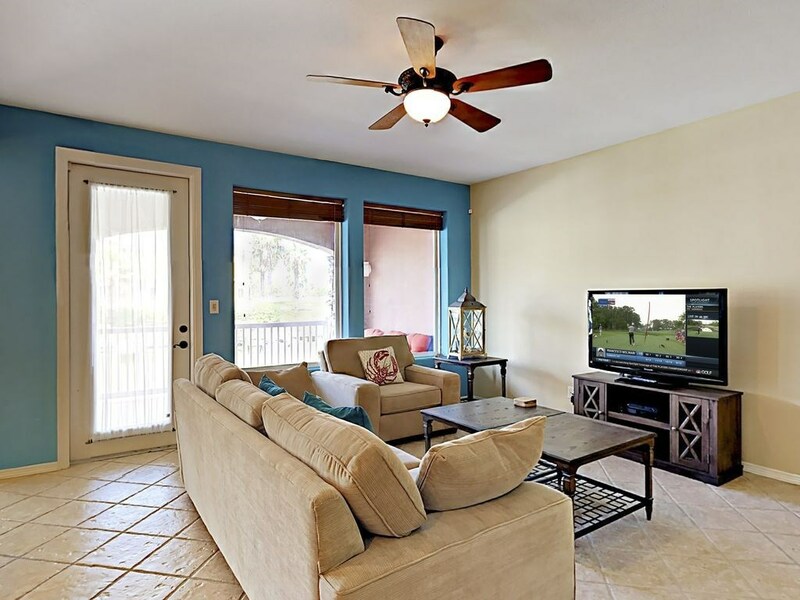 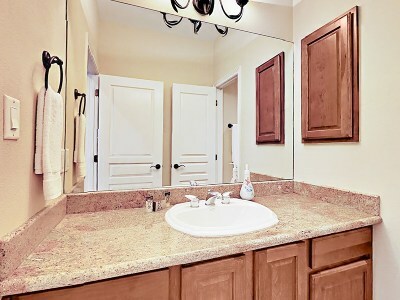 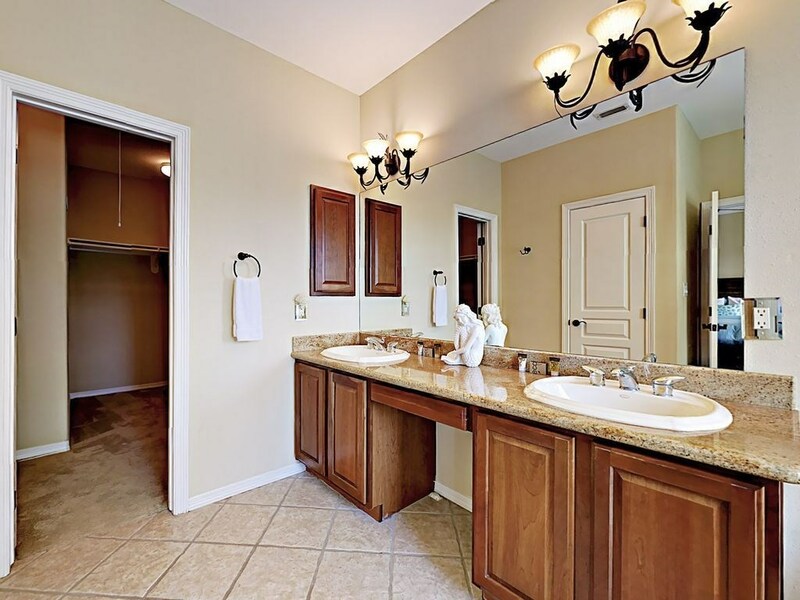 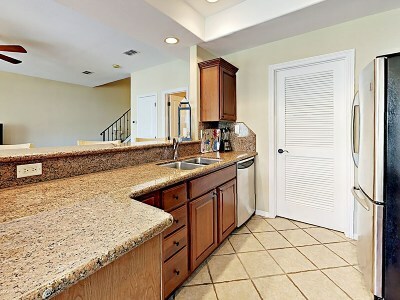 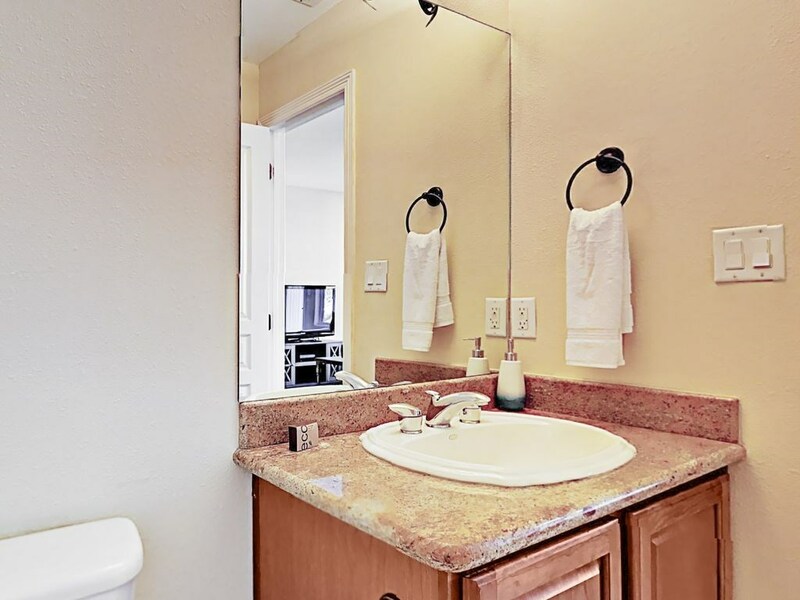 Interior features tile floors in all the main areas and matching granite counter tops.